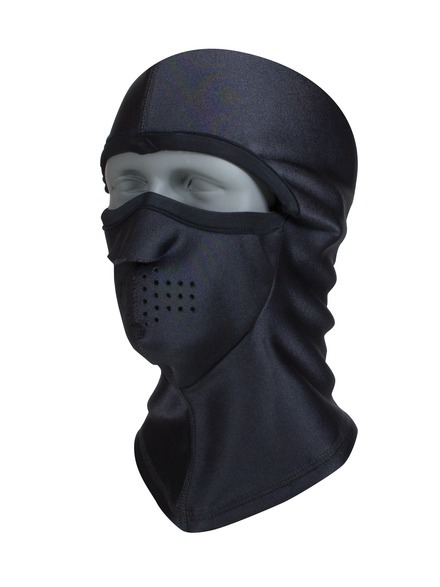 The Performance Balaclava has WeatherSheild Tri-laminate construction and 4-way stretch neoprene outer shell. 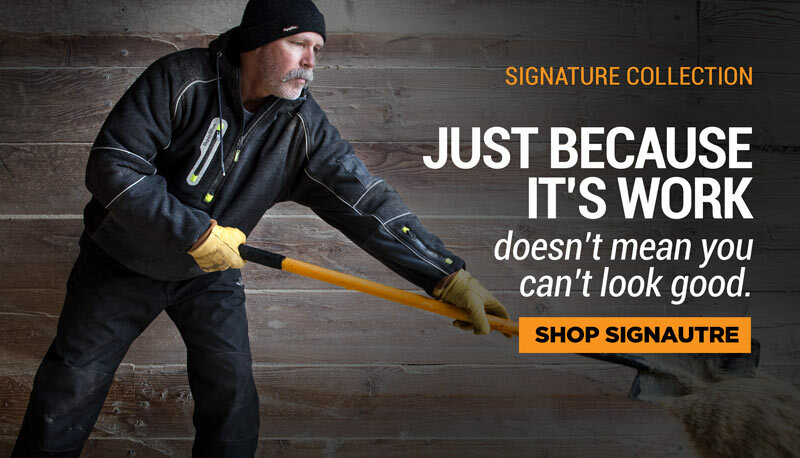 It has a breathable, waterproof, windproof membrane and a moisture wicking micro fleece lining, with a mouthpiece that has breathing holes. It can be worn as a balaclava, gaiter or scarf.